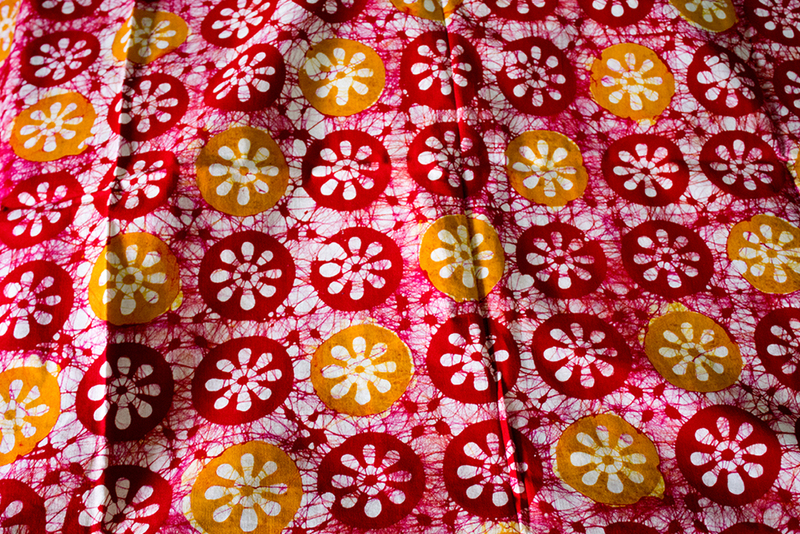 Batik refers to the wax-resist dyeing technique that is used in textiles. 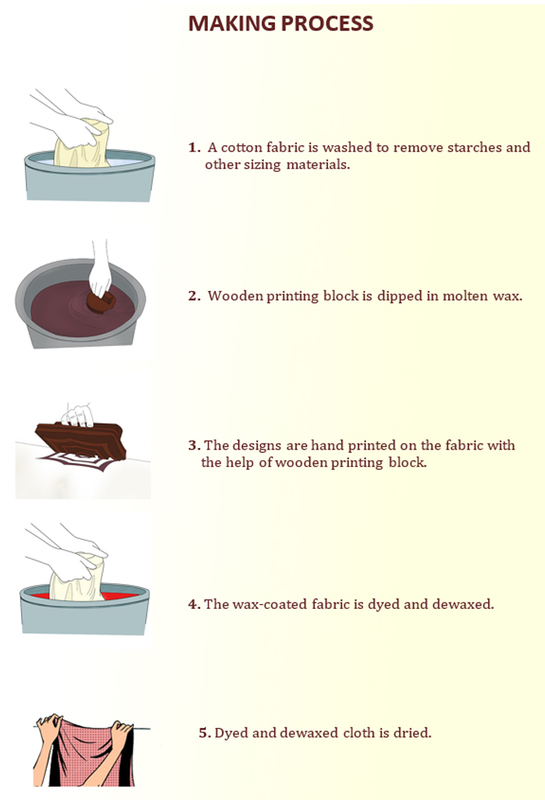 The selection and preparation of the cloth for the batik print is one of the important steps. 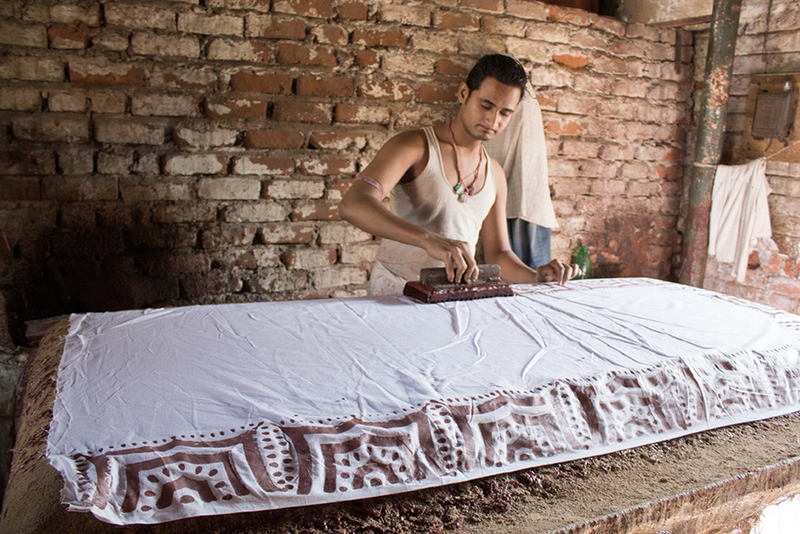 Cloth made of natural materials like cotton and silk are used for the Batik print so that the fabric will absorb the wax that is applied for the dye resisting process. It is very essential that the fabrics must have high thread count so that the design qualities of batik can be provided. 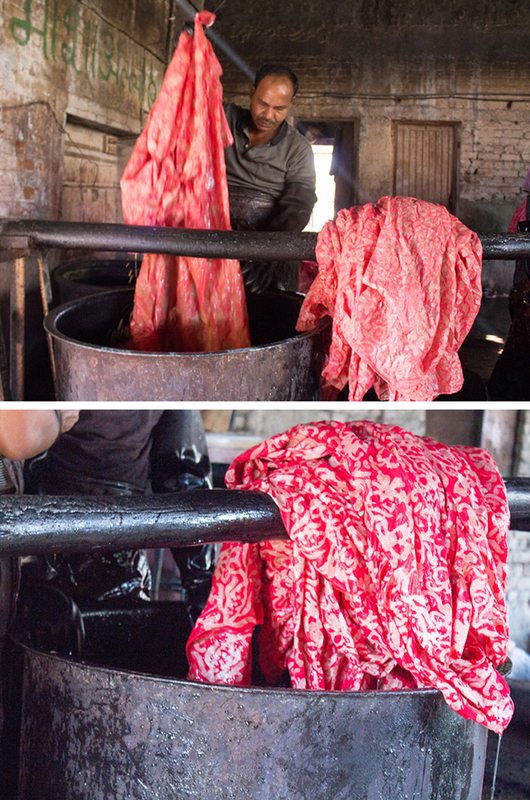 A cloth that is used for a batik print is washed neatly to remove starches and other sizing materials. Then the washed cloth is dried and ironed. 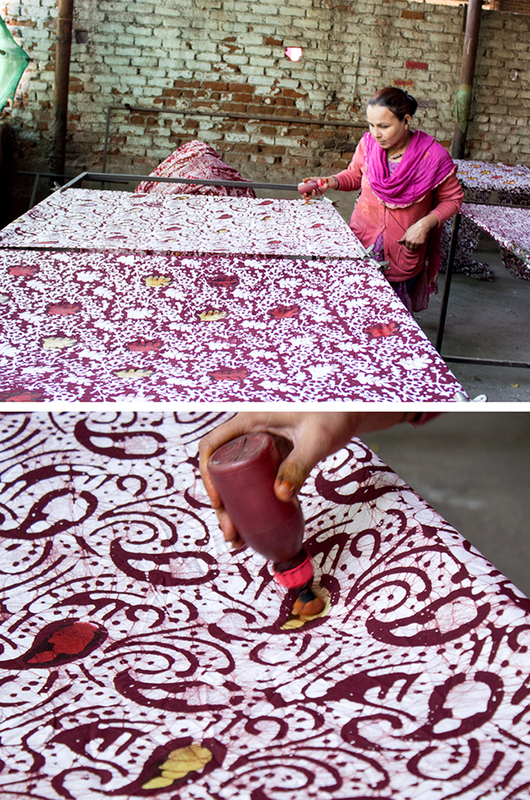 Different types and qualities of wax are used for batik print. Most commonly beeswax and paraffin wax are used because of its malleability and friability and the addition of resins will increase the adhesiveness. The perfect combination for batik wax is 30% of beeswax and 70% of paraffin wax but now a day’s mostly paraffin wax is used because it is easily available and less costly. The wax must keep in the proper temperature hence the wax container is placed on a small brick charcoal stove to maintain the density of the liquid. 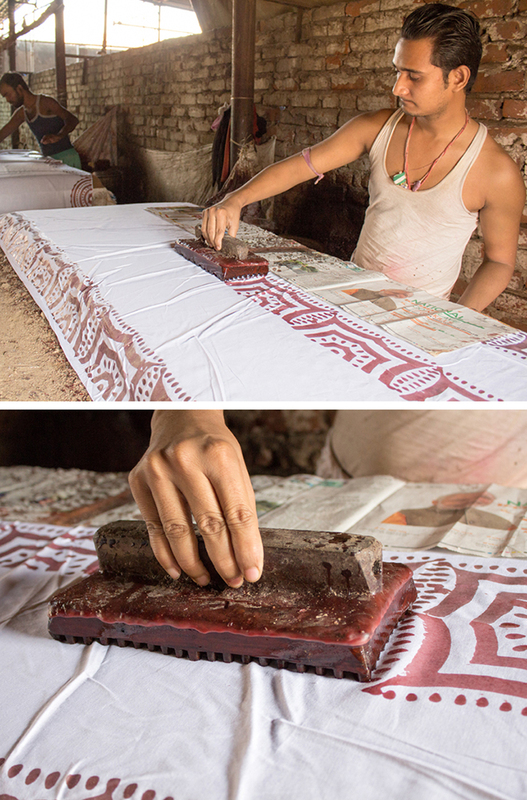 Then the cloth that has to be print is fixed on the table and coated with the wax by dipping the wooden printing block in molten wax and tapped on the fabric. Whereas the table has sand on it so that the wax does not spread. 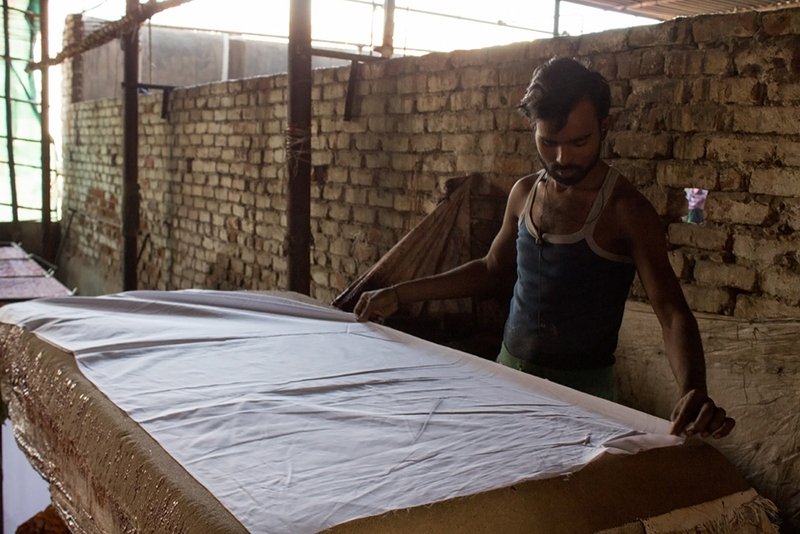 After the application of initial wax, the fabric is prepared for the first dye bath using vat dyes and then dipped in hot water so that the wax separates easily from the fabric. 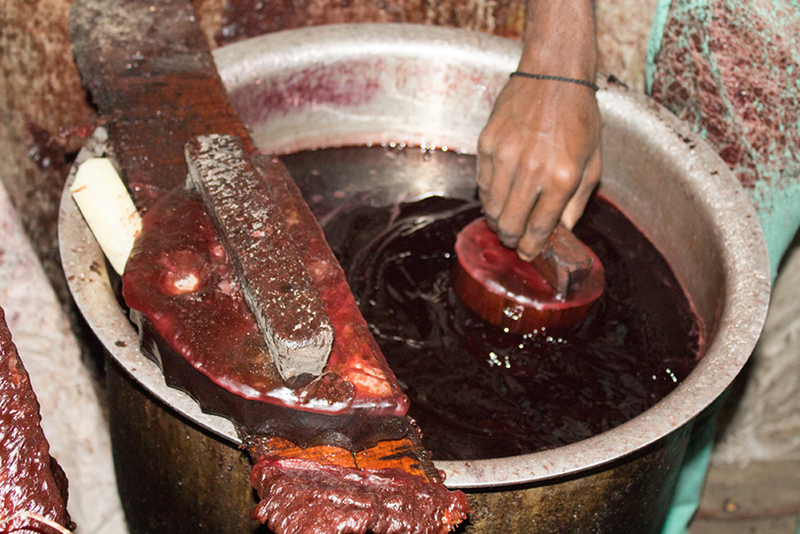 Traditionally the dyeing process takes place in earthenware tubs. The fabric is immersed numerous times to attain a dark colour. 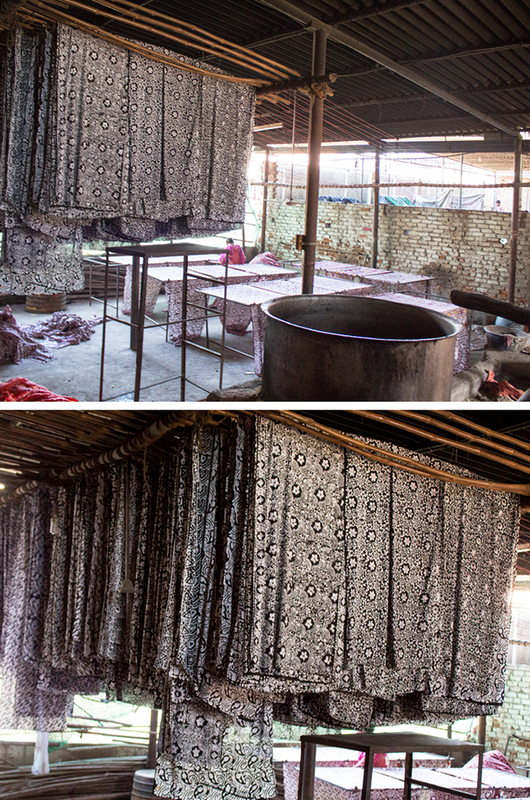 Then the printed cloth is washed thoroughly with normal water and dried.